When it rains in Trento, it pours! He just means that it’s hard every time, and we keep choosing it anyway. 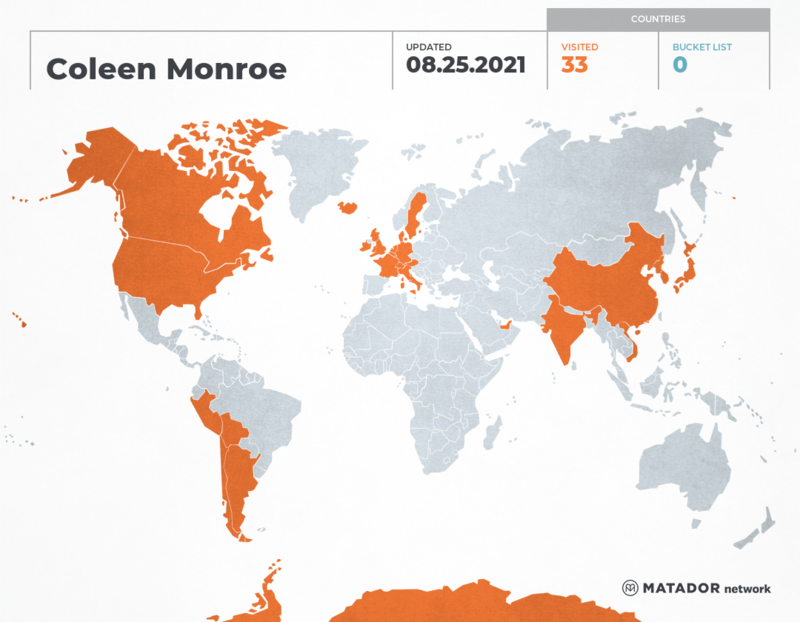 Coleen Monroe-Knight has been to: Argentina, Austria, Belgium, Bolivia, Canada, Switzerland, Chile, People’s Republic of China, Germany, Denmark, France, United Kingdom, Ireland, India, Iceland, Italy, Democratic People’s Republic of Korea, South Korea, Luxembourg, Netherlands, Peru, Sweden, San Marino, United States, Vatican.